Cranes striking people with heavy objects. Traumatic brain injuries such as concussions. Injuries to the spinal cord. Injuries to the neck and back. 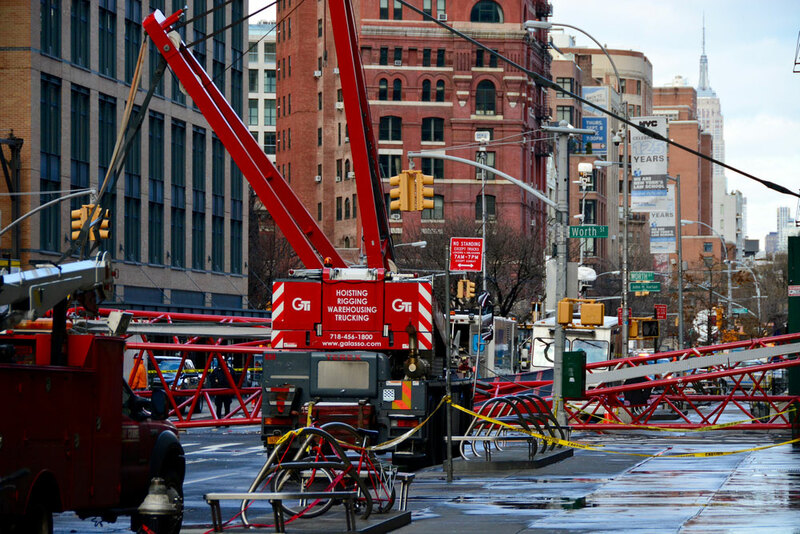 If you or someone you love has been injured in a crane accident at a construction site, contact construction accident lawyers at The Law Firm of Robert P. Ianelli. Dedicated and committed to fighting for your rights. We will do everything possible to help you get the rightful compensation for your injuries.